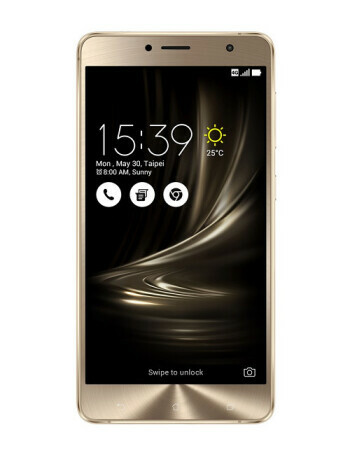 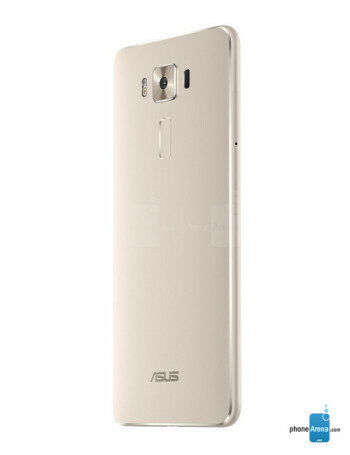 Asus ZenFone 3 Deluxe is a pretty large metal-made handset that sports a 5.5-inch 1080p display and runs Android 6.0 Marshmallow. 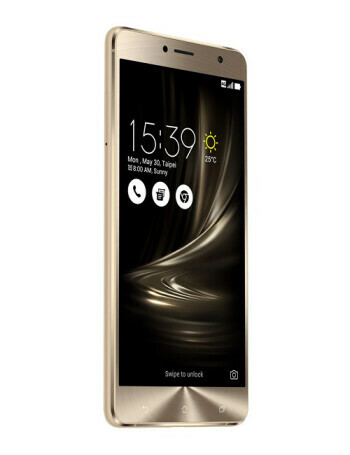 It looks like this version featurs a Snapdragon 625 processor and 64 GB of internal memory. 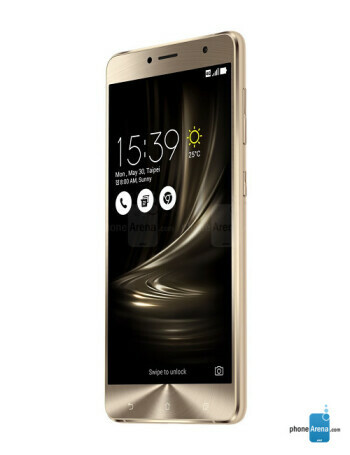 The smartphone further offers 4 GB of RAM, fingerprint scanner, a 16 MP rear camera with 4K video recording, 8 MP front-facing camera, dual SIM support, and a 3000 mAh battery.